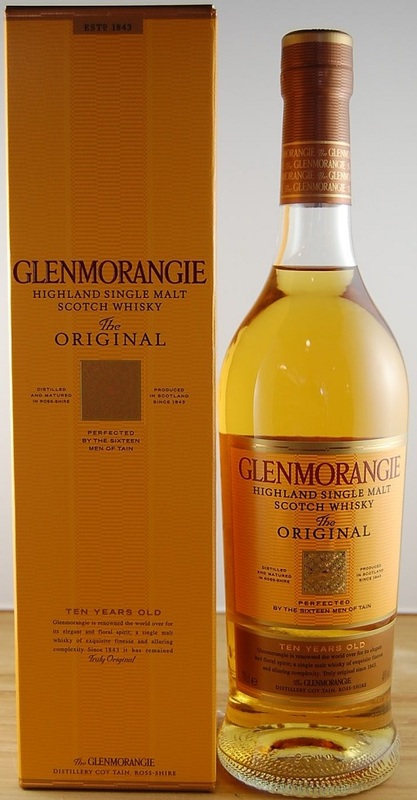 When I first learned that Glenmorangie was the best selling Single Malt in Scotland a few years ago, I was stunned. 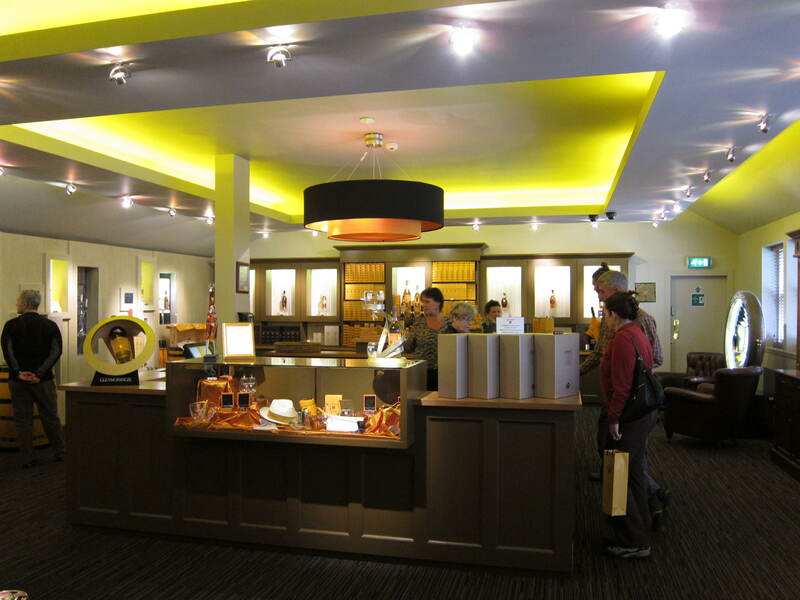 Why Glenmorangie? It’s a light almost delicate whisky that to my mind at least, needed the wine finishings to give the whisky flavour – flavour that I reckoned should have been provided for in the spirit itself. Surely the Scots, with their wild highlands should have taken something of the rugged geometries of their land in their most preferred drink? Pardon the naive sentiment, like I said that was a number of years ago. Later on, with a better understanding of the industry and economics, I realize I am still unsure of the truth but a good guess would be that this is a distillery that managed to be at the right place at the right time, with the right attitude and a little luck. It fashioned for itself an early foothold in the emergent Single Malt market, then not only survived but came out in the lead after whisky depression of the 80s, then kept a step ahead by turning the then-new notion of wood finishings into a market advantage, before being acquired by a global luxury brand that had the capital and access to position its whisky on a global platform. Whew. They seem to be drying blankets when I visited. 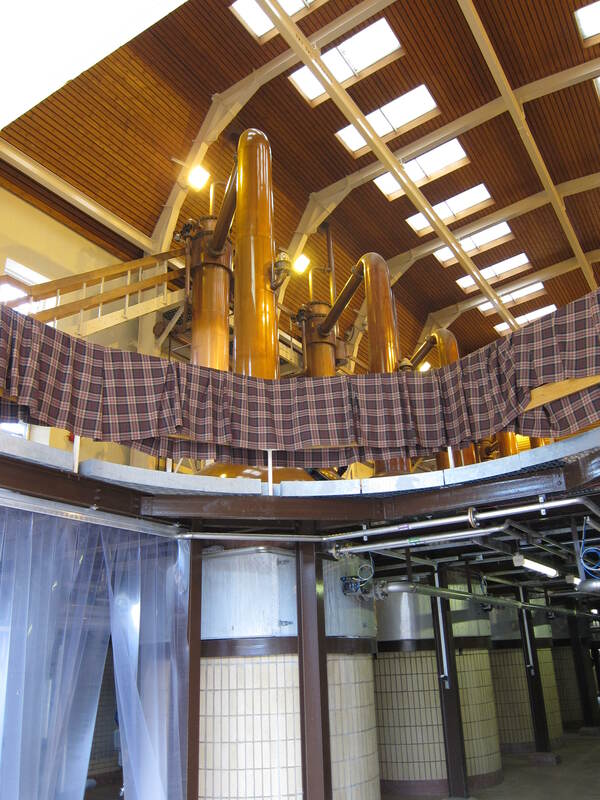 The stills also come with a ball at the base of the already tall necks, and together with the narrow cut implemented by Dr. Bill Lumsden, this suggests that the distillery is going for maximum reflux and prolonged copper contact to give a naturally light spirit. 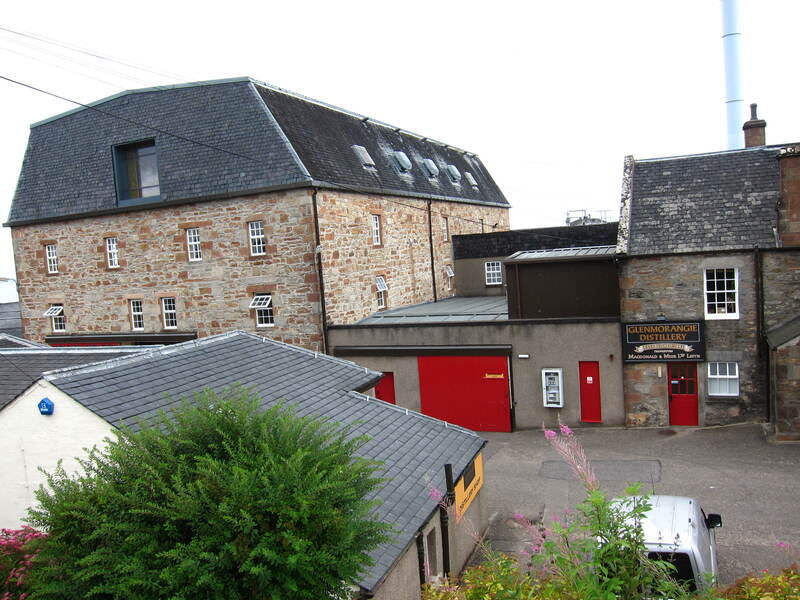 Just look at the height of the stillhouse. Note that this is a circa 2013 bottle, so pre LVMH. The spirit produced after 2004 would have shifted in style somewhat. Nose: Indeed, light, high and clear. Obvious maltiness, and light honey – the sort you reach for when you bake and don’t want a heavy honey sweetness. Also the expected light green pears and apples. I also find some old grass clippings and the barest flecks of flint, mixed in with the tiniest drop of eucalyptus oil. Taste: Fresh and immediate bursts of acidic fruit tones, front-loaded with white pepper and ginger – very natural in that regard, but the lacking mid-body becomes obvious after just a few moments. Nobody in the mid-field! And the sweetness too, dries up into acetone quickly. That’s it. Finish: Somewhat short and dry, malt and honey. Honestly somewhat disappointing. Rather too light, too clear, too clean for me. But still there’s a plus: at least it’s quite natural and offers a peek into what Glenmorangie looks like under all the make up. 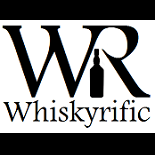 This entry was posted on February 17, 2015 by Whiskyrific in Glenmorangie and tagged Glenmorangie.